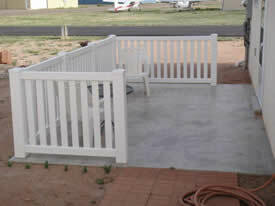 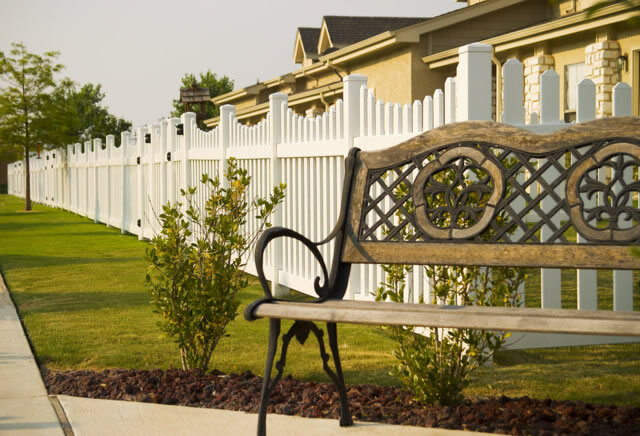 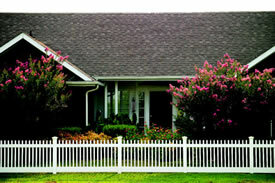 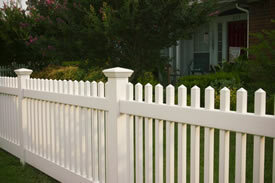 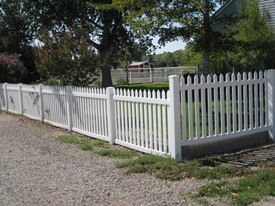 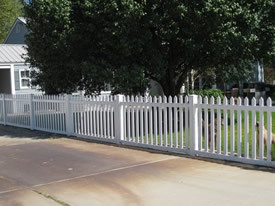 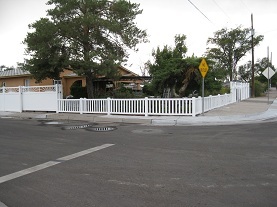 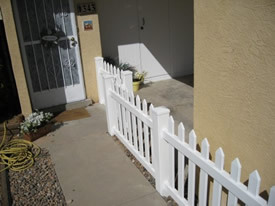 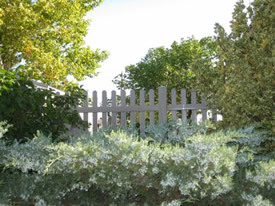 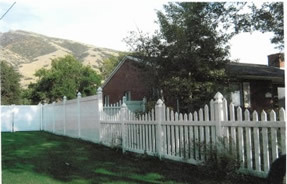 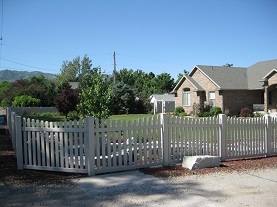 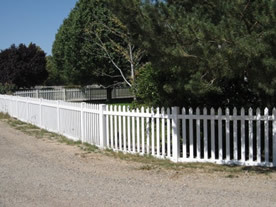 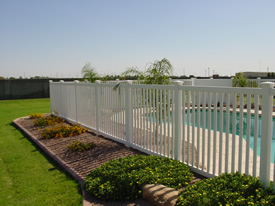 Few things add to the beauty and warmth of a home like Southwest Vinyl's Picket Fencing. 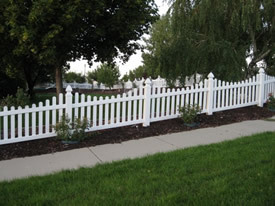 Choose from many tasteful selections of straight-top picket fence, in wide or narrow configurations, to elegant scallop-top picket styles. 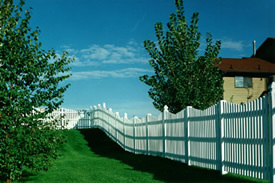 No matter the style, you're assured years of durable performance and maintenance-free satisfaction.